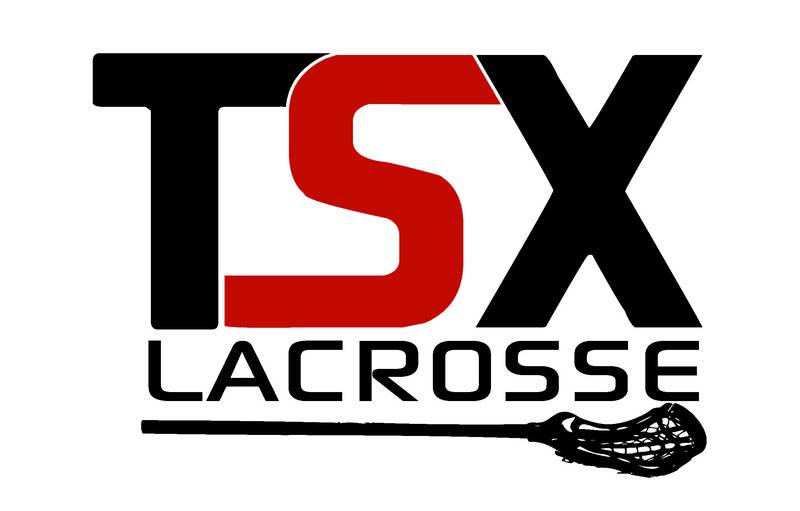 TSX Girls Lacrosse Clinic is designed to enhance the player's skills and encourage their enjoyment of the sport. This clinic is for beginner/intermediate players. Our six week sessions use a combination of skill development and drills to develop and improve the player's stick handling, cradling, ground balls, field movement and shooting abilities. About the Coach: Natalie has been playing Girls Lacrosse since 3rd grade when it was first brought to her hometown Tyngsboro. She has played up to the college level, playing Varsity for 4 years on her high school team and being named captain. She earned Outstanding Defense Award her Sophomore year, Outstanding Teammate Award her Junior Year, and Most Valuable Player award from her teammates her senior year. She has been coaching youth lacrosse players for the past 4 years and enjoys teaching them the fundamentals of the sport. Natalie does private lessons as well and loves teaching the game of girls lacrosse to young athletes! You can reach Natalie at wickensnatalie@yahoo.com for information on private or group lessons! * TSC annual membership of $15 required and may be used for any program/sport played at TSC. Go to the Register Online page.